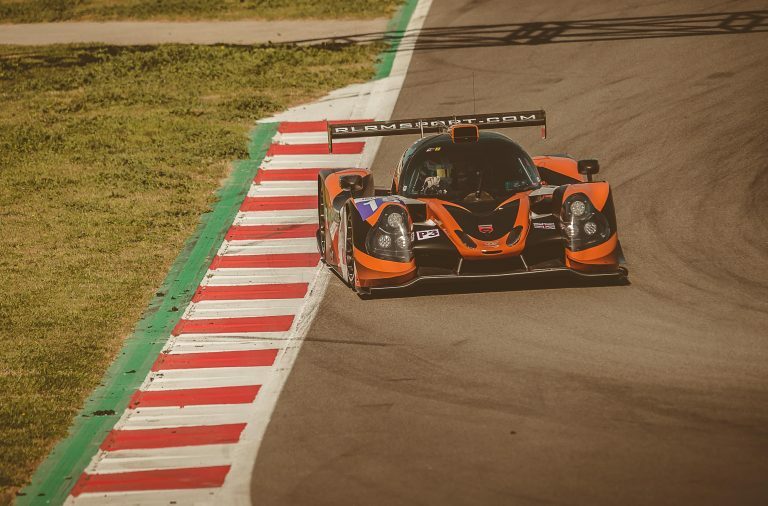 RLR MSport intends to add a 2019-20 Asian Le Mans Series LMP3 entry to its already well-established, title-winning presence in the top flight of European sportscar racing. 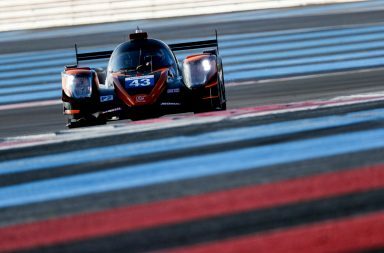 The 2018 European Le Mans Series (ELMS) LMP3 Teams’ and Drivers’ Champion is about to embark on a three-tiered 2019 campaign that includes a return to LMP2 competition in the ELMS and 24 Hours of Le Mans (15-16 June). It will field a sole ORECA 07 LMP2 for Bruno Senna, Arjun Maini and John Farano, while also attempting to defend its ELMS LMP3 crown with a Ligier JSP3 for British ‘gentleman’ racer Martin Rich and Danish pairing Martin Vedel and Christian Olsen – the latter will also contest the Michelin Le Mans Cup with an RLR MSport-prepared Ligier. 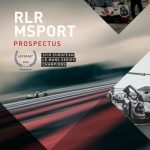 However, as soon as the curtain closes on the European season, RLR MSport intends to jet off to the Far East for a maiden assault on the burgeoning Asian Le Mans Series. The calendar encompasses halts at China’s Shanghai International Circuit (22-24 November), Malaysia’s Sepang International Circuit (14-15 February) and Thailand’s Chang International Circuit (21-23 February), although the 2019-20 schedule will also include a round at South Australia’s newly-inaugurated The Bend Motorsport Park (10-12 January). 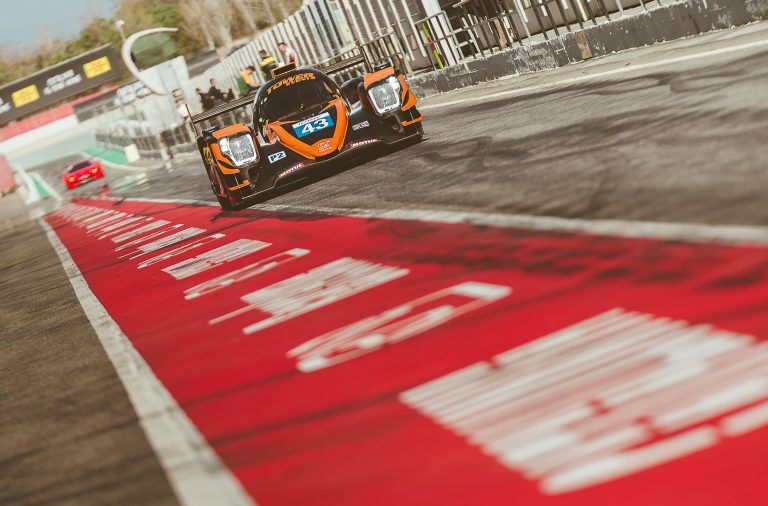 The Asian Le Mans Series has seen significant year-on-year growth in its trackside and broadcast audiences, particularly in China, while social media engagement and reach has also skyrocketed through increased and improved content. In 2019-20, the highly popular live streams of all qualifying sessions and races will continue, as will the comprehensive global television programming, although the intention is to boost the existing coverage with additional content, to deliver world-class broadcasts. 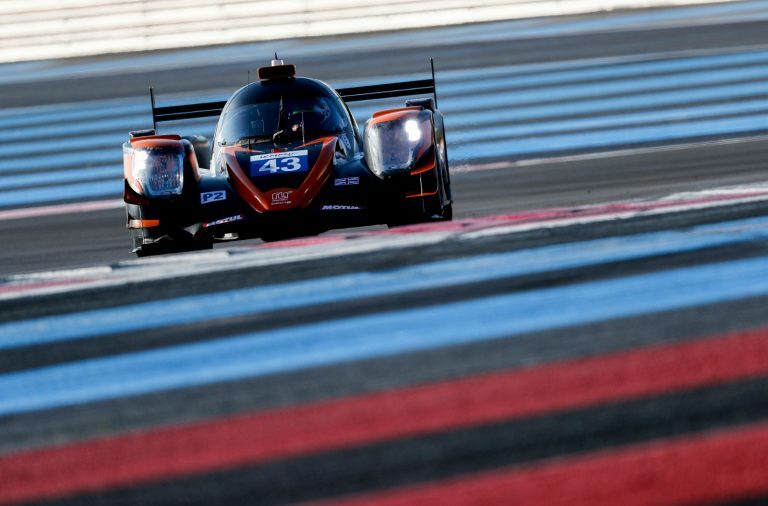 The mushrooming entry list, which features star drivers and top-line LMP2, LMP3 and GT teams from Europe and Asia, reflects the Asian Le Mans Series’ momentum and the rising interest in motorsport in the Asia-Pacific region. 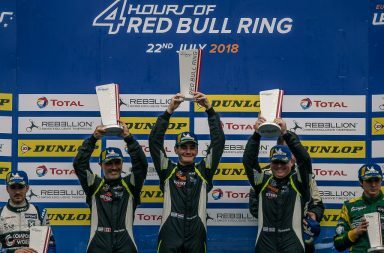 It’s this unrelenting growth and the opportunity to keep its drivers fresh during the European off-season that has piqued RLR MSport’s interest in the Asian Le Mans Series. 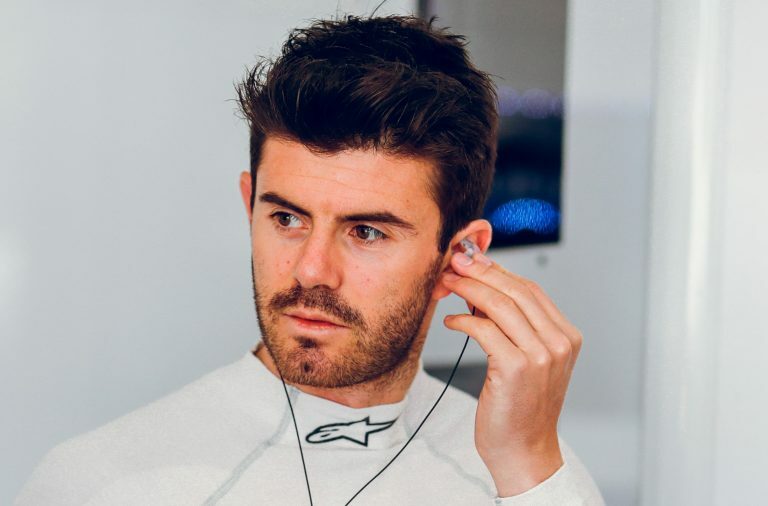 Currently, the British team intends to enter the highly competitive LMP3 class with a Ligier JSP3, and RLR MSport Director of Motorsport Operations, Nick Reynolds, said: “The Asian Le Mans Series has been on RLR MSport’s radar for some time now. It’s hard to ignore the series’ growth and potential, as the grid has grown in size and competitiveness every year. When you factor in the amplified reach and exposure, the Asian Le Mans Series is undoubtedly a value proposition for any professional racing team, but also for those brands and sponsors that either wish to augment their position in Asia or break into the Far Eastern markets.